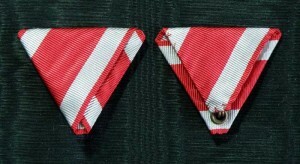 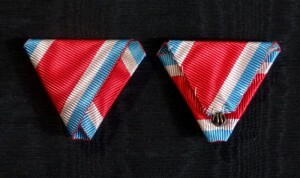 #MO056 – Montenegro, Order of Danilo I, IV, V class (Officer, Knight) type 2. 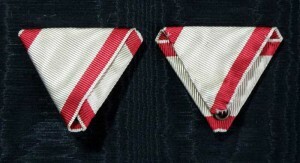 Posted in Montenegro | Tagged Class Knight, Cross Ritterkreuz, decoration, medals, military ribbon, Montenegro, Officer Knight, Order of Danilo I, orders, Ribbon | Comments Off on #MO056 – Montenegro, Order of Danilo I, IV, V class (Officer, Knight) type 2. 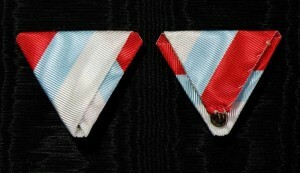 #MO055 – Montenegro, Order of Danilo I, IV, V class (Officer, Knight) type 1. 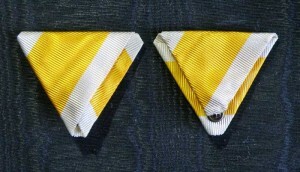 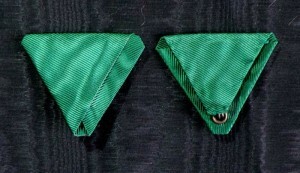 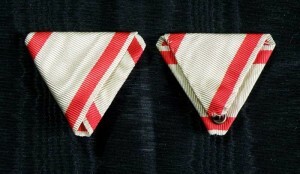 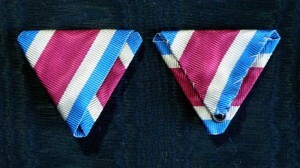 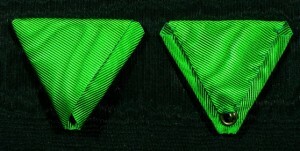 Posted in Montenegro | Tagged Class Knight, Cross Ritterkreuz, decoration, medals, military ribbon, Montenegro, Officer Knight, Order of Danilo I, orders, Ribbon | Comments Off on #MO055 – Montenegro, Order of Danilo I, IV, V class (Officer, Knight) type 1. 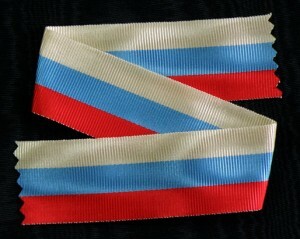 #MO053 – Montenegro, tricolor ribbon type 3. 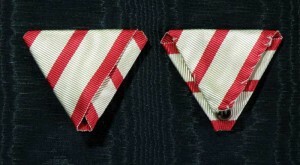 Posted in Montenegro | Tagged Class Knight, Commemorative Medal, Cross Ritterkreuz, decoration, medals, military ribbon, Montenegro, Officer Knight, orders, Ribbon, tricolor ribbon | Comments Off on #MO053 – Montenegro, tricolor ribbon type 3. 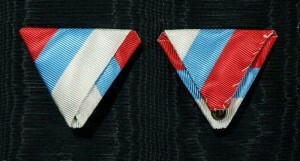 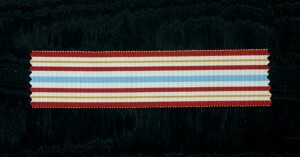 #MO052 – Montenegro, tricolor ribbon type 2. 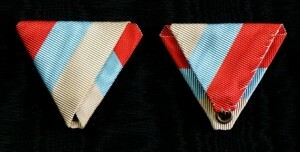 Posted in Montenegro | Tagged Class Knight, Commemorative Medal, Cross Ritterkreuz, decoration, medals, military ribbon, Montenegro, Officer Knight, orders, Ribbon, tricolor ribbon | Comments Off on #MO052 – Montenegro, tricolor ribbon type 2. 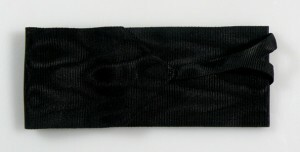 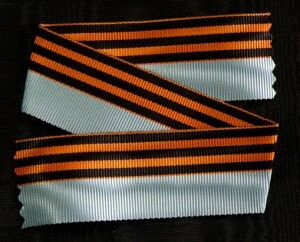 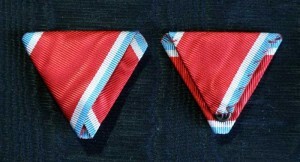 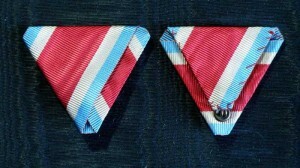 #MO051 – Montenegro, tricolor ribbon type 1. 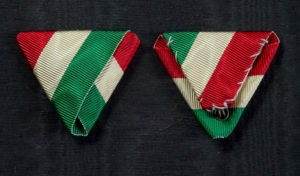 Posted in Montenegro | Tagged Class Knight, Commemorative Medal, Cross Ritterkreuz, decoration, medals, military ribbon, Montenegro, Officer Knight, orders, Ribbon, tricolor ribbon | Comments Off on #MO051 – Montenegro, tricolor ribbon type 1.